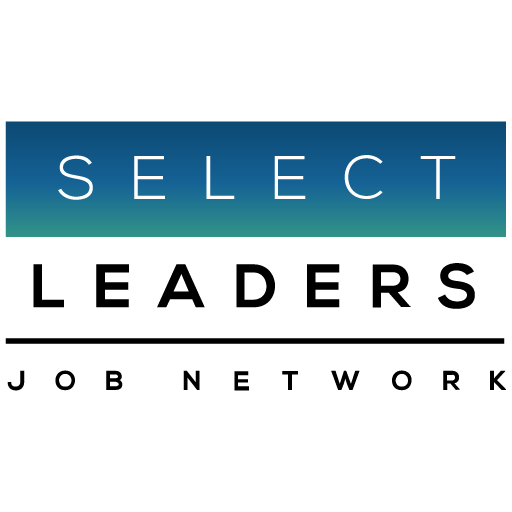 SelectLeaders Real Estate Job Network has been working on attracting diversity thanks to programs provided by our Job Network of premier Real Estate Professional Associations. They offer programs, education and networking for returning veterans, women in real estate, and many targeted groups. CBRE recently turned to us for help with their diversity initiative which now allows our candidates to view every CBRE job from a special dashboard on our website and Career Centers, making all their opportunities available to our diverse real estate job candidates. Goldman Sachs is requiring “managers to interview two diverse candidates for any open job” as part of their new initiative to hire more female, black and Hispanic employees. “Fewer than 20% of Goldman’s 400-plus partners are women, and just a handful are black,” according to the WSJ. One Goldman goal is for 50% of their 2021 class of analysts to be women. In the meantime, Goldman has some great Asset Manager positions on the site now.